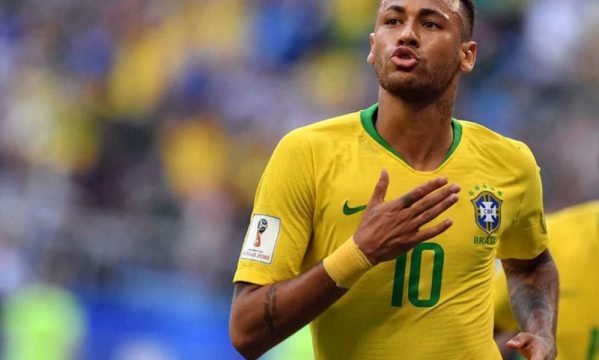 You Are Here: Home » Neymar news: 2018-19 » Can Neymar lead Brazil to glory in the 2019 Copa America? The 2019 Copa America draw has been made and Brazil has avoided defending Champions Chile. The Brazilian who be playing in group A alongside Venezuela, Bolivia and Peru. This year’s tournament will see two Asian teams partaking for the first time. Japan were the invited team in 1999 have also been invited. Also invited is 2022 world cup host Qatar. While Japan will be playing in group C alongside record time winners Uruguay, defending champions Chile and Ecuador Qatar will be slugging it out with the likes of tournament favourites Argentina and Colombia as well as Paraguay. Talking of Argentina, it would be interesting to see if Messi will come out of retirement to play for Argentina at the tournament or not. Should Messi decide to come out of retirement, my money would be on Argentina to win it. Currently Brazil are my favourites for this year’s copa America. Olbg.com’s football betting tips have been handy for me in the last few weeks. Punters wanting to bet on the Copa American are advised to take a look at the football tips today. 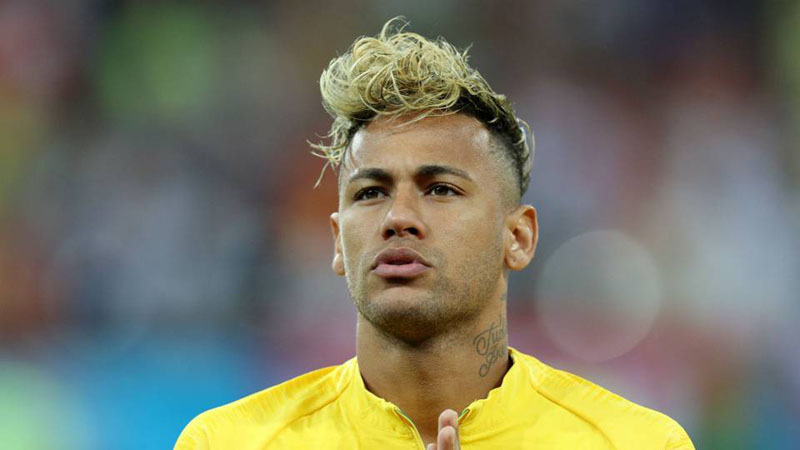 Brazil who have won it eight previous times will be hoping to make it a ninth win but injury to star man Neymar is a major cause for concern for manager Tite. Neymar limped out of PSG’s Coupe de France victory over Strasbourg two days ago. Initial tests by the French club has confirmed the former Barcelona star has damaged the same metatarsal he broke at the beginning of 2018. The injury in February 2018 kept Neymar out for about three months, could it be worse this time? No one can tell for now but the idea worries Tite and rightly so especially considering how important Neymar is to Brazil. “I followed the press, I know the comments, I have the same information, he needs three days to see the real diagnosis, meanwhile I hope he is okay. “We have a scheduled trip to have contact with the players in Europe, we will see three or four important games, Liverpool, PSG and Barcelona. PSG manager Tuchel will also be hoping the injury isn’t as bad as initially feared especially considering the French club will be playing in form Manchester United in the next round of the UEFA champions league come February. PSG simply can’t afford Neymar not being fit for the Manchester United clash especially as the Red devils seem to be back in top form after a poor start to the season.